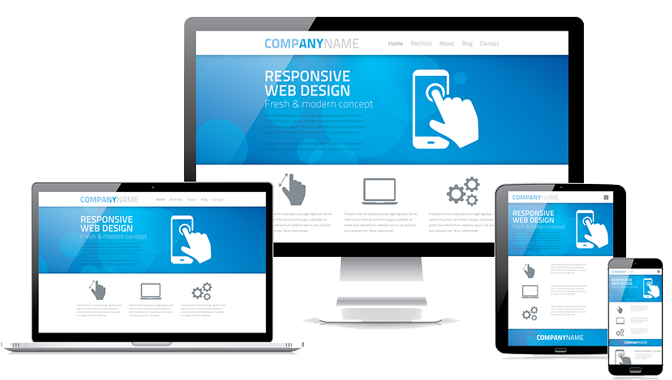 This proposal is for a 7 page website built within 1 week* and includes monthly hosting. ​*Content and other images must be required by client or may incur an extra charge. 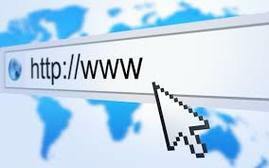 We will suggest one or more domains to meet your website needs. 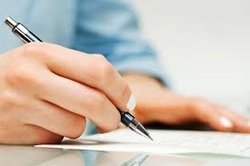 Our professional writers will research and develop content for your industry. 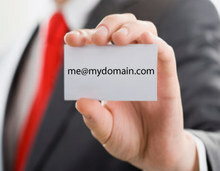 Brand yourself with your custom email address at your domain.